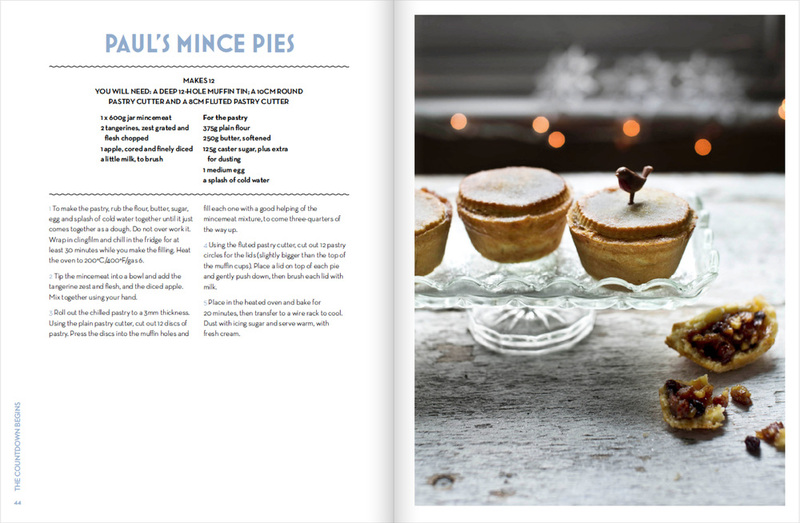 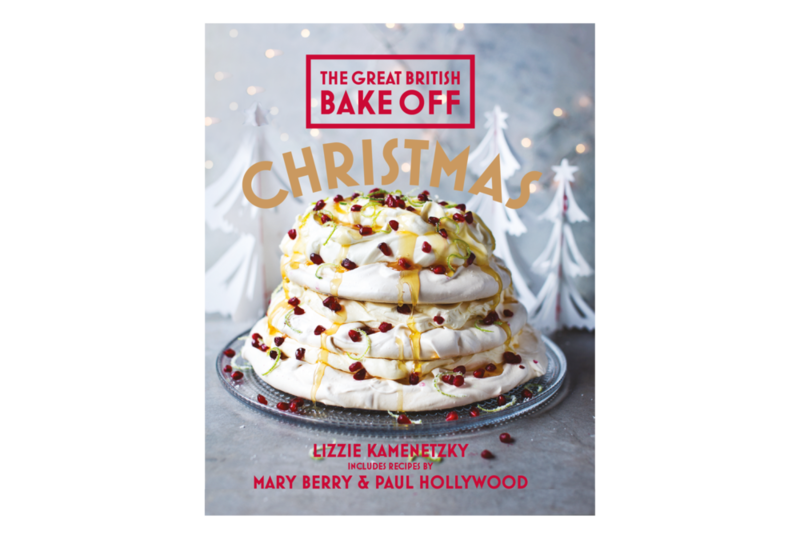 Our fourth book for the GBBO brand is a celebration of all things festive, so our design needed to reflect this. 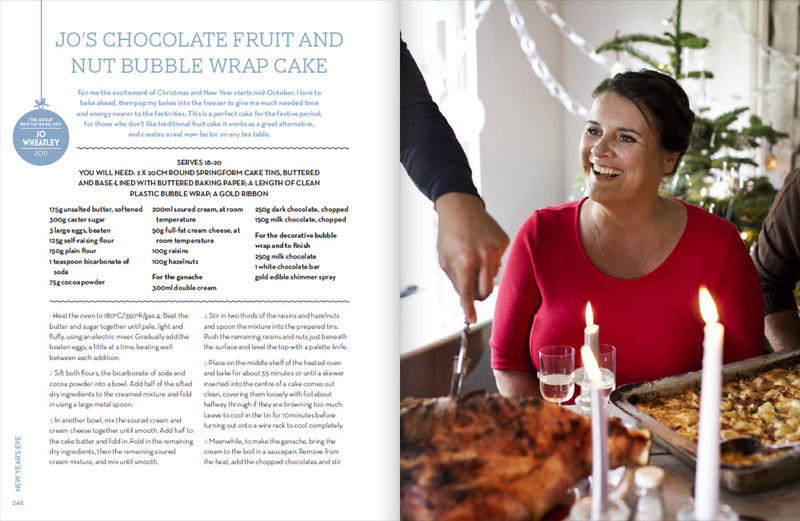 From the sparkling gold elements on the cover to the Scandinavian inspired typography, it was a pleasure to work on such a fun, seasonal book. 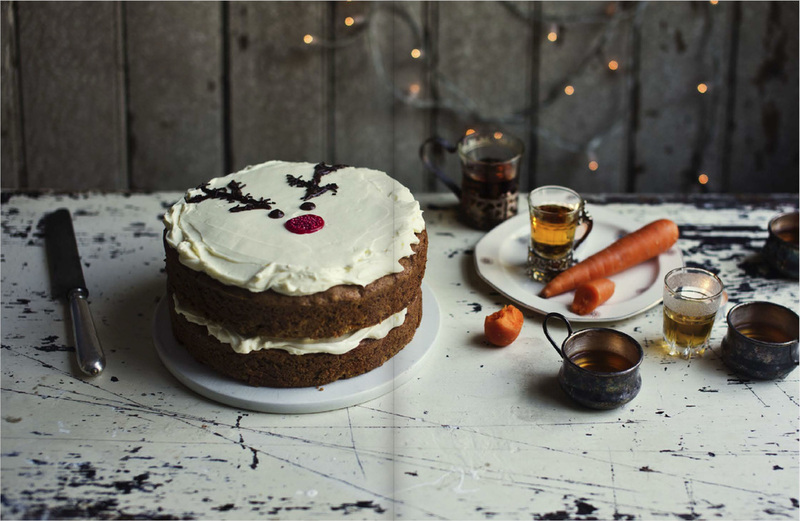 With beautiful imagery by Laura Edwards, imaginative prop styling by Polly Webb Wilson and delicious food styling by Lizzie Kamenetzky this book truly celebrates the season of good will!